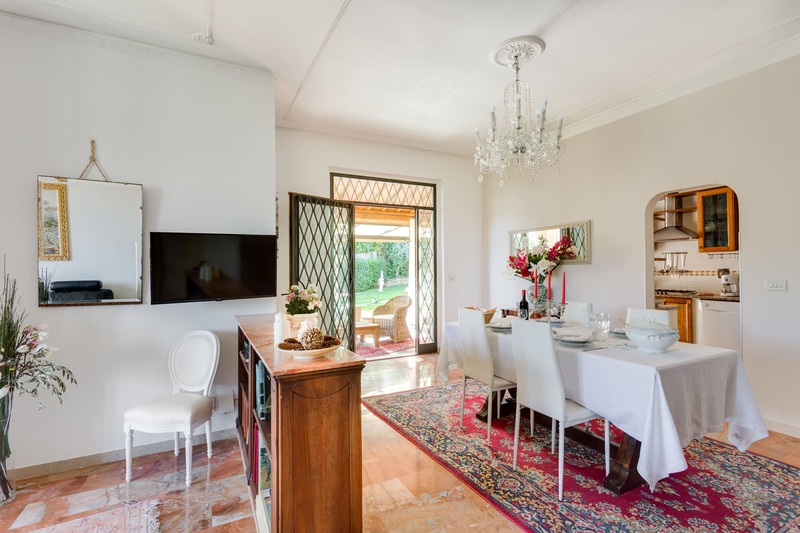 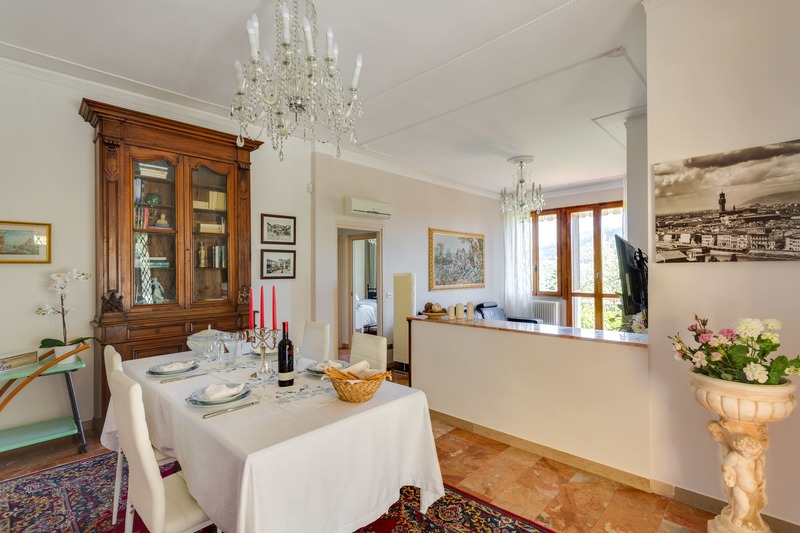 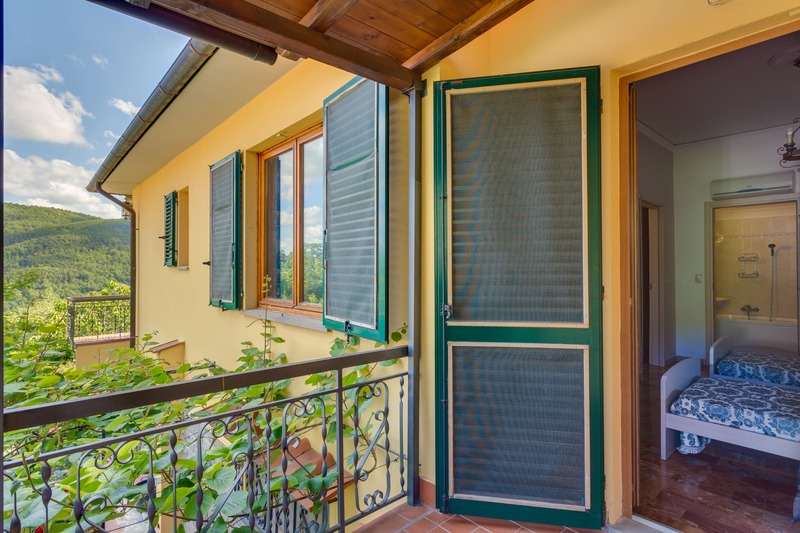 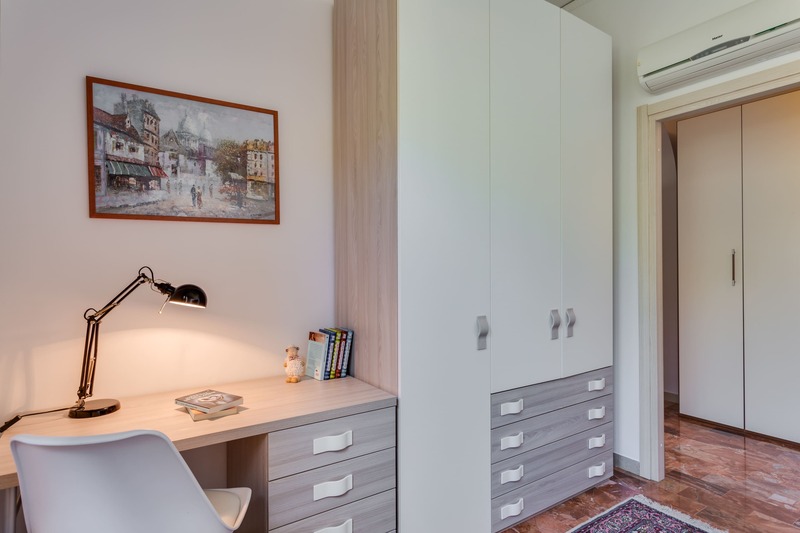 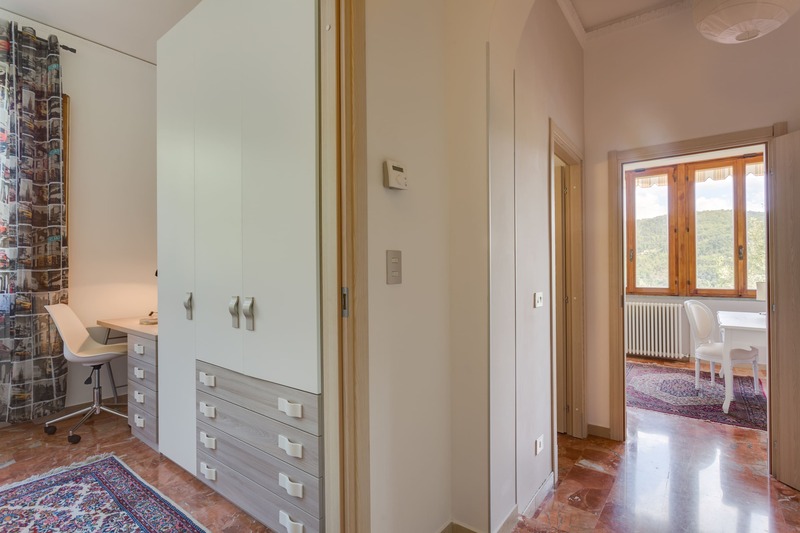 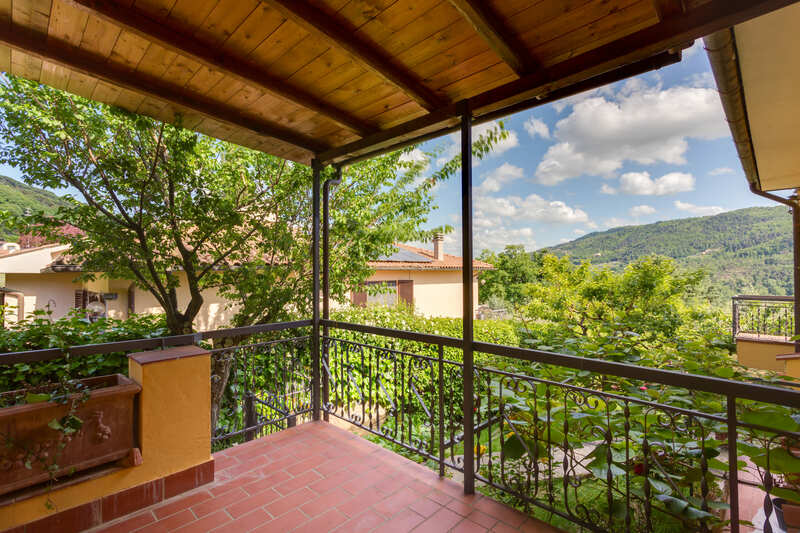 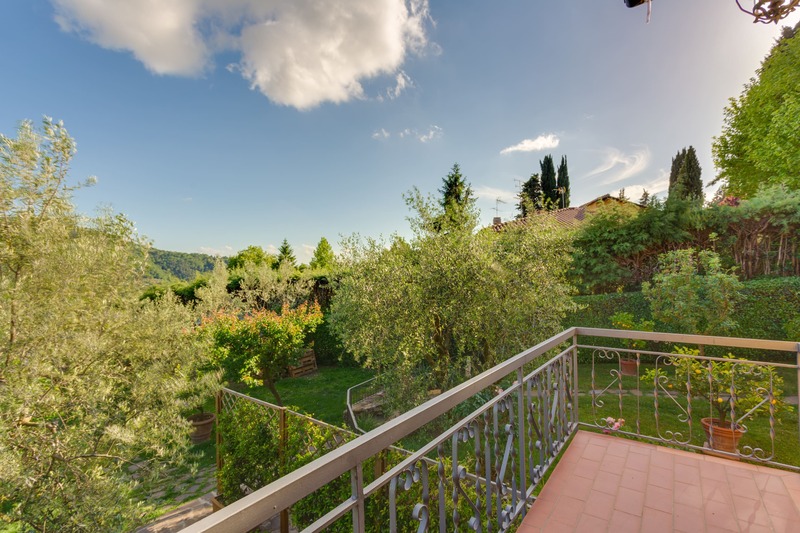 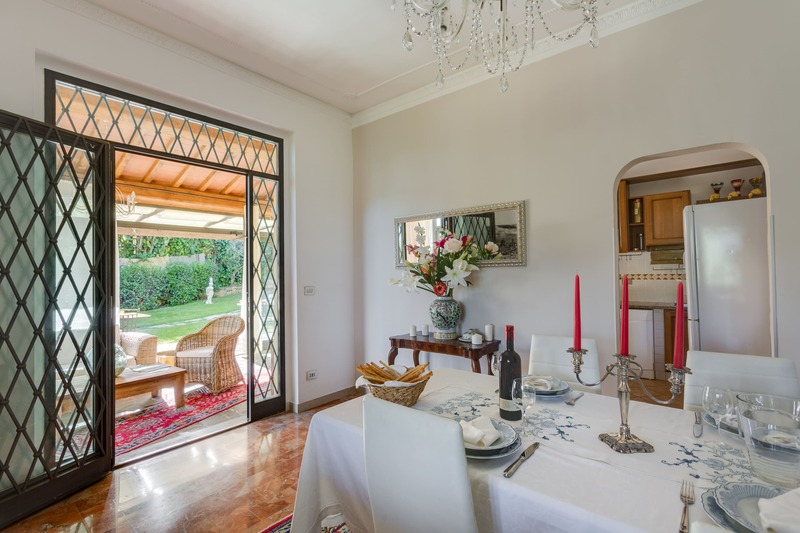 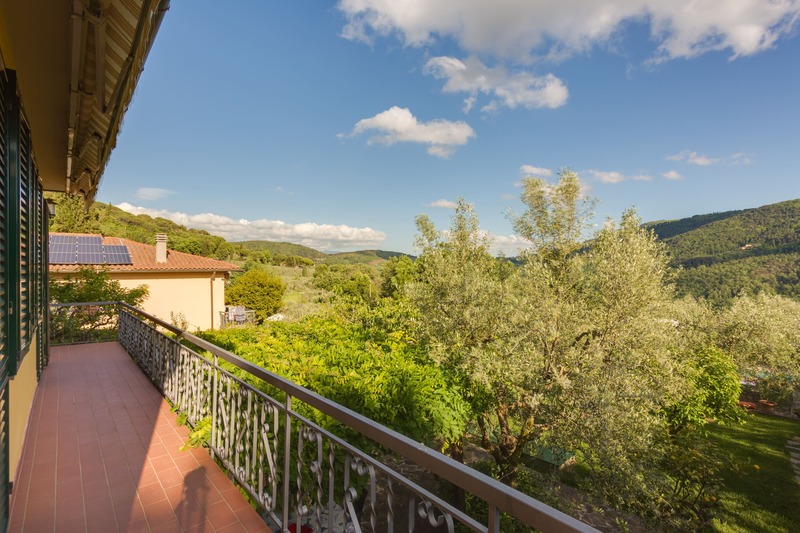 Villa il Palagetto is a wonderful structure located in a beautiful position surrounded by nature in the florentine countryside about 10 kilometres to the historical center of Florence. 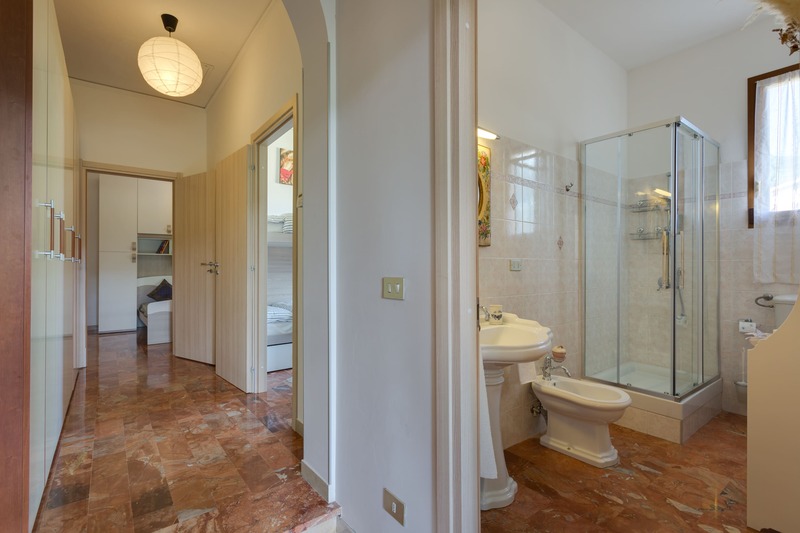 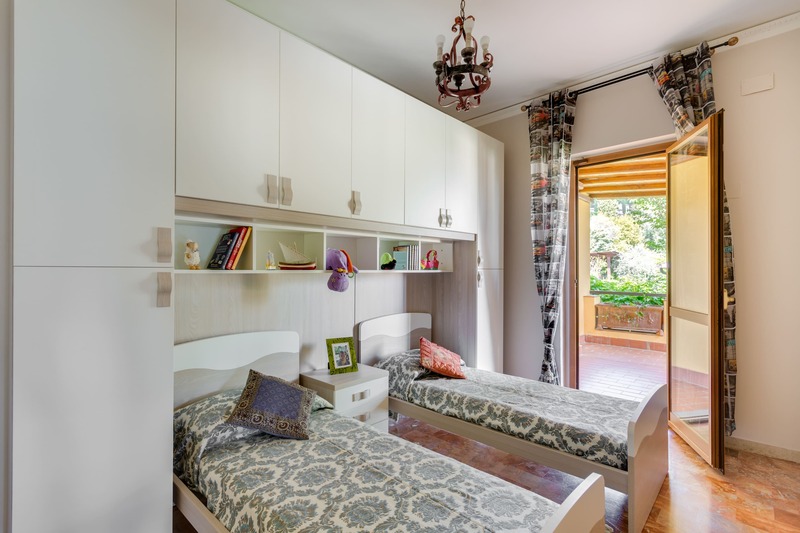 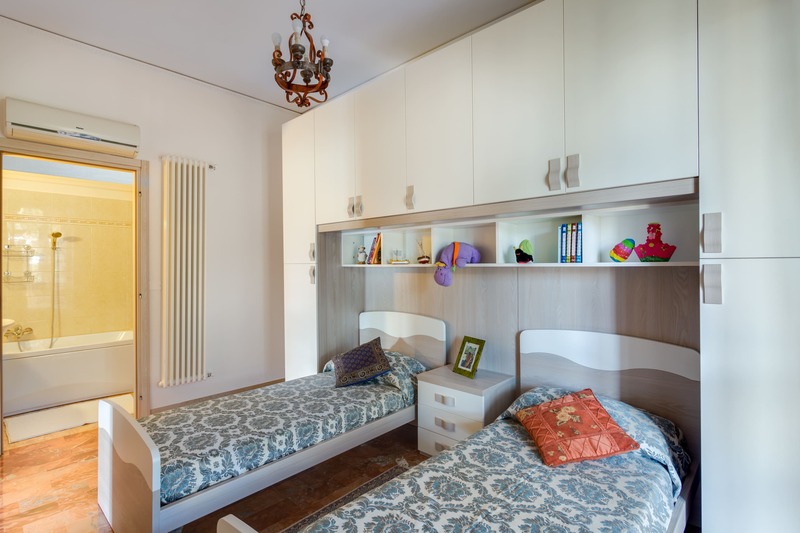 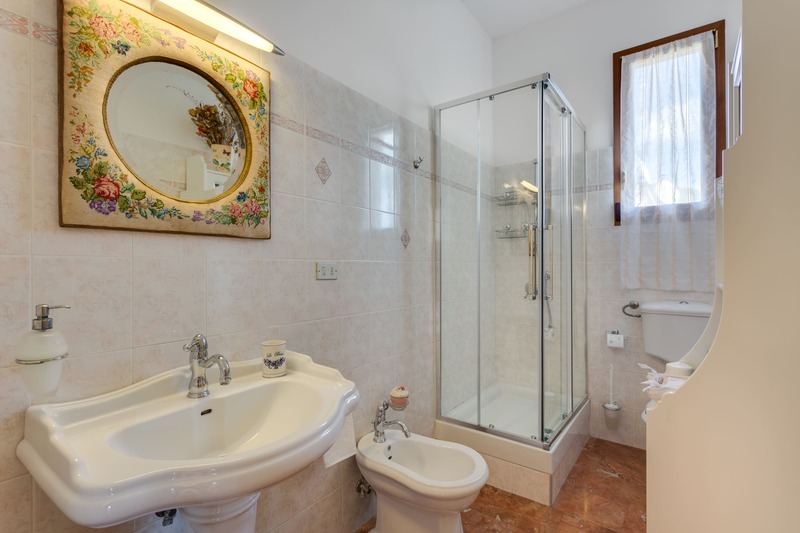 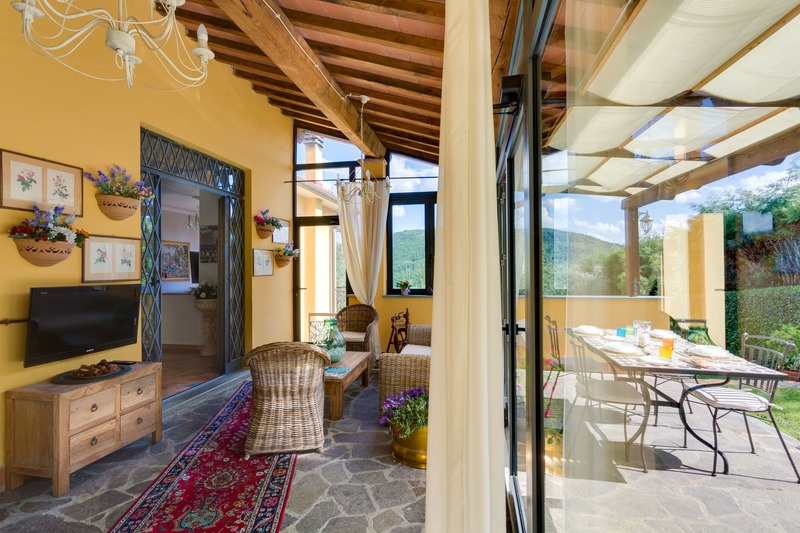 The property is composed by two apartments capable to accommodate 6 and 4 people, up to a maximum of 10 guests. 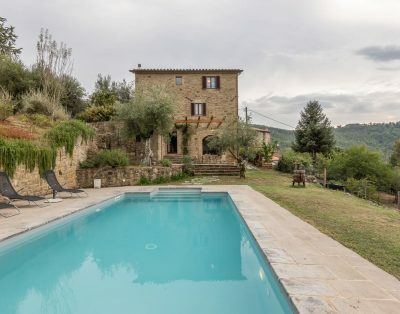 This mansion is very wide and equipped with garage and pleasant exterior spaces, veranda, garden with barbecue and also a magnificent pool (not exclusive), can you imagine yourself by the pool, surrounded by the beauty of the Tuscan countryside? 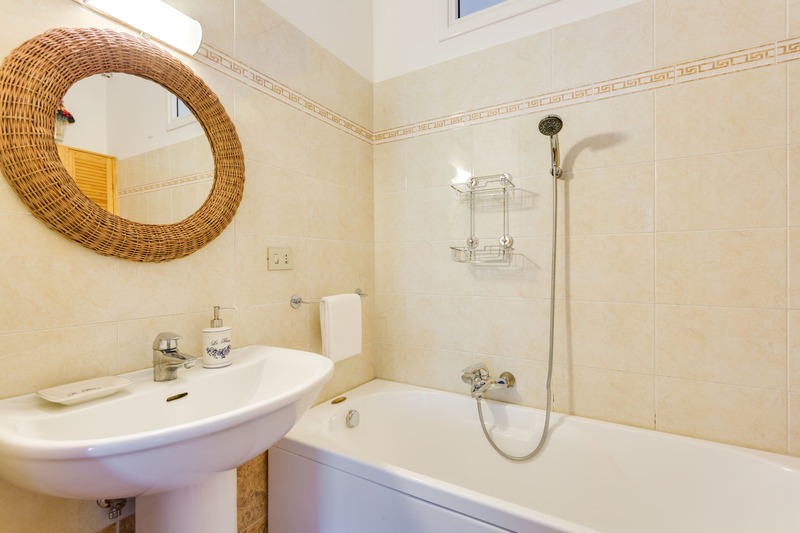 The villa has many comforts as internet Wi-Fi and air conditioning. 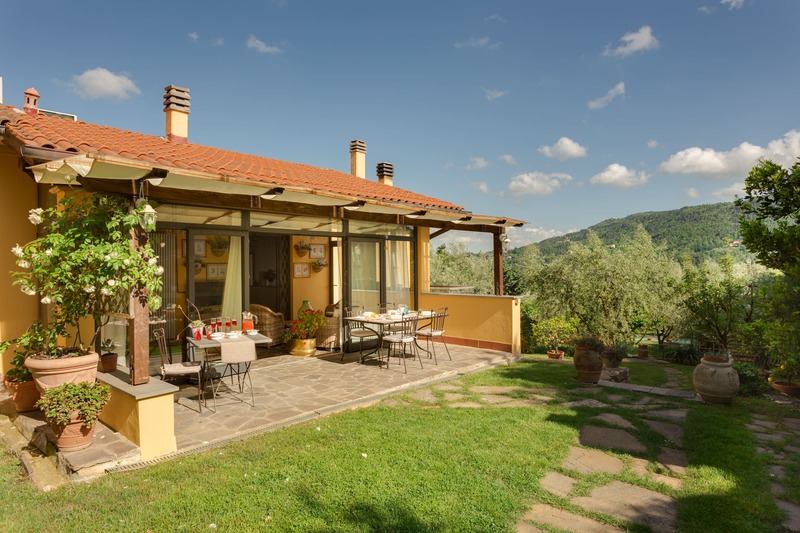 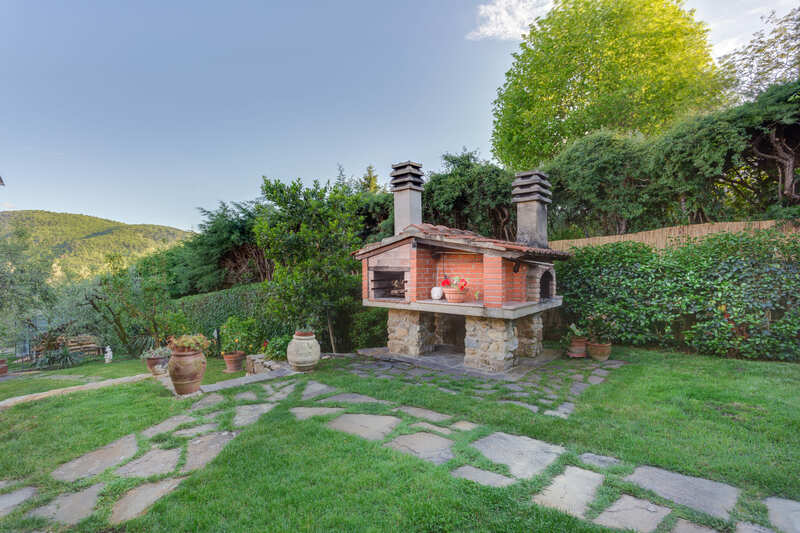 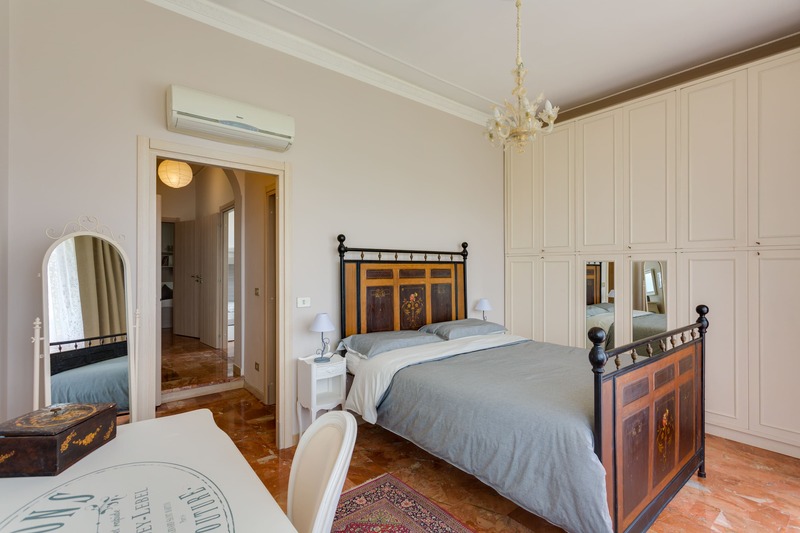 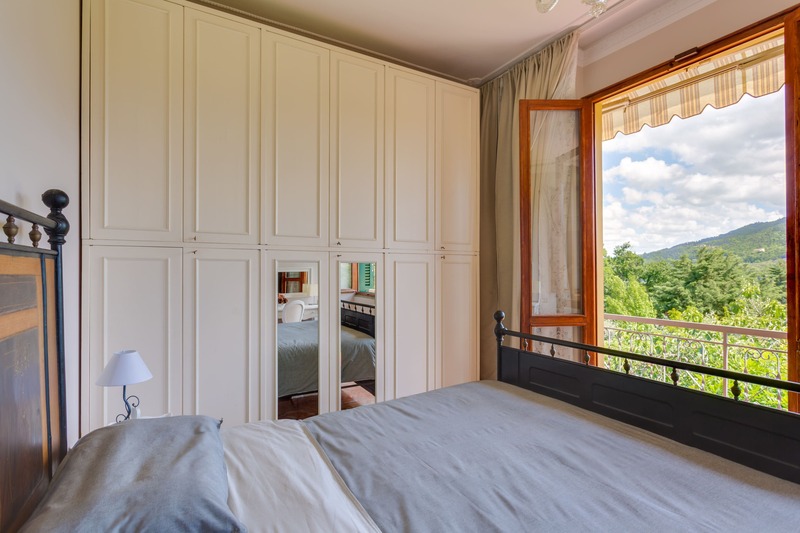 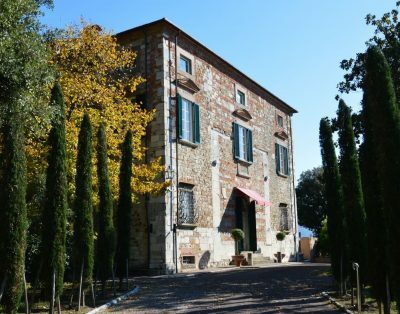 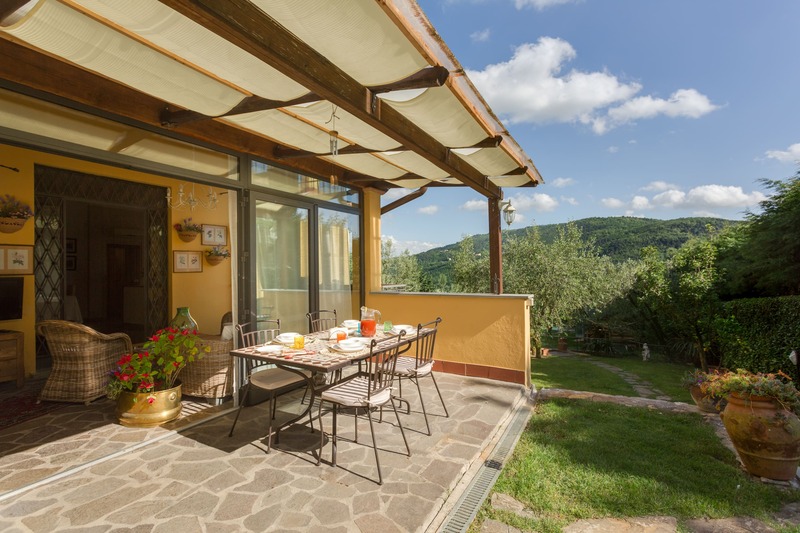 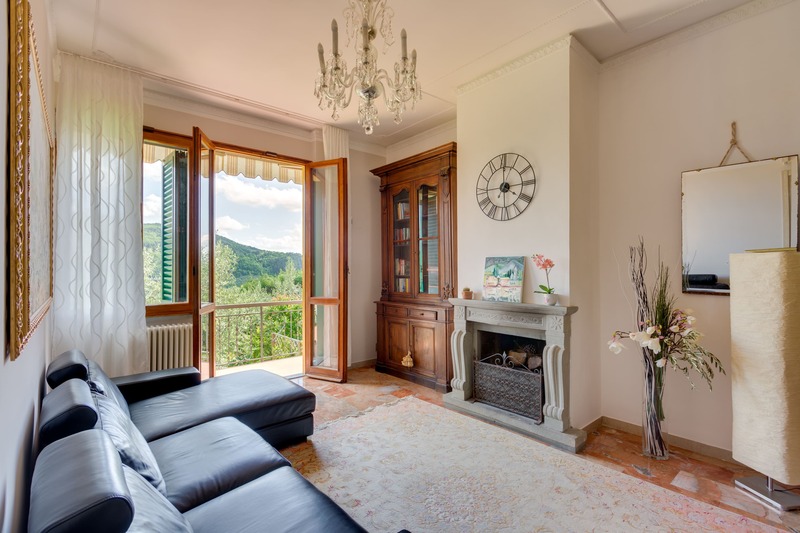 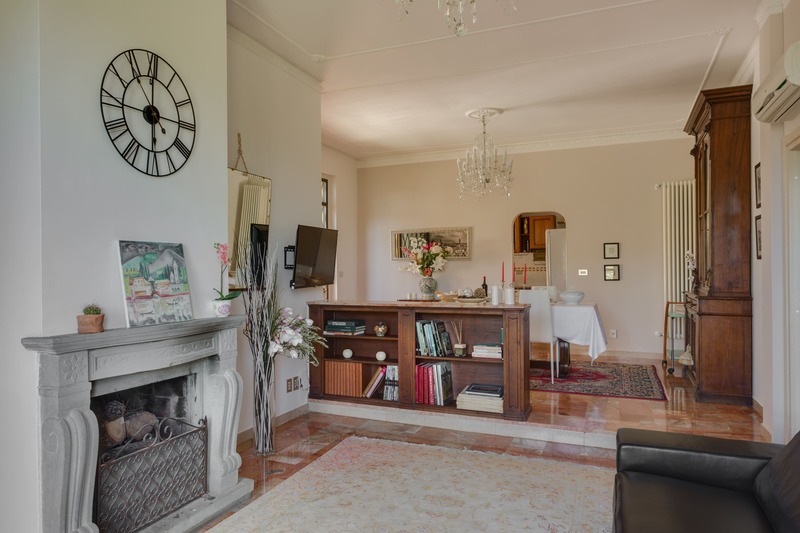 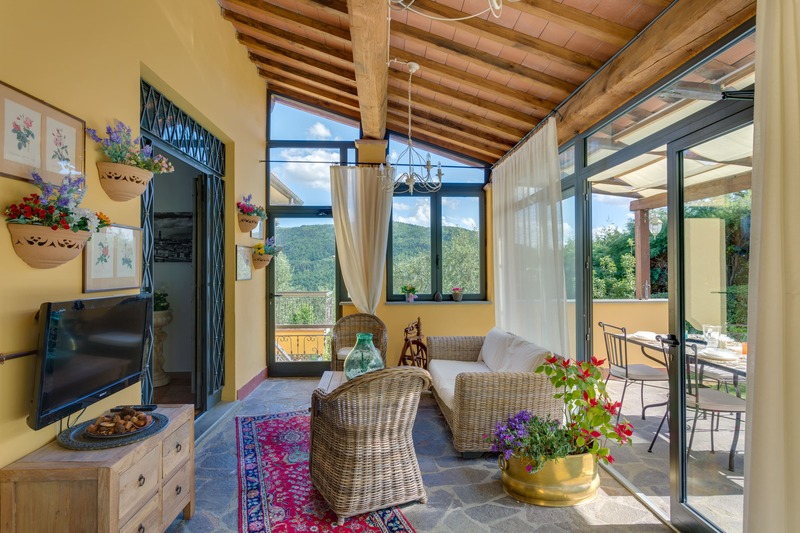 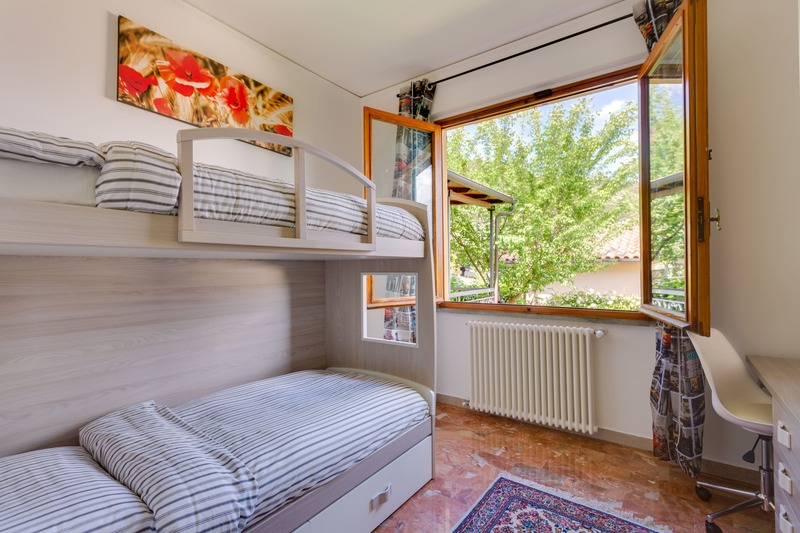 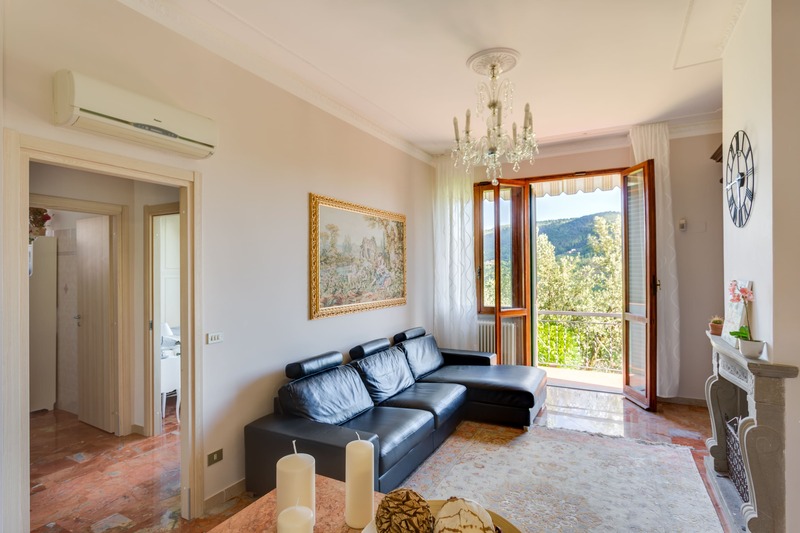 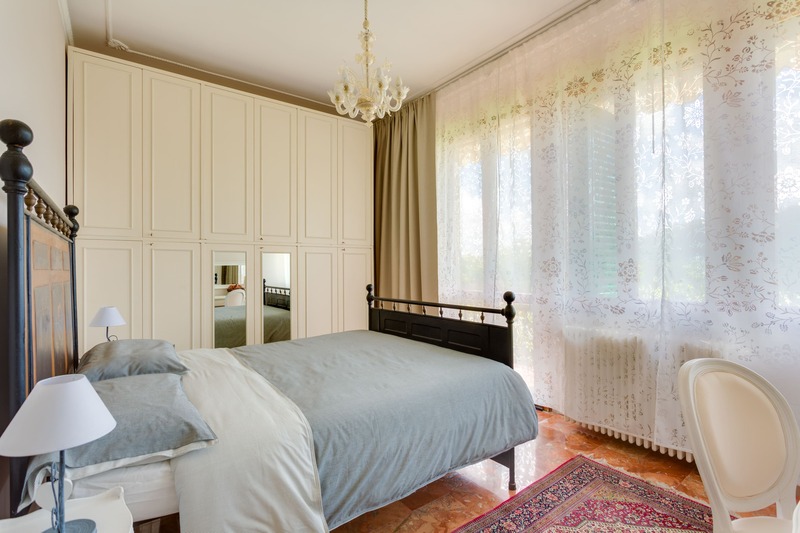 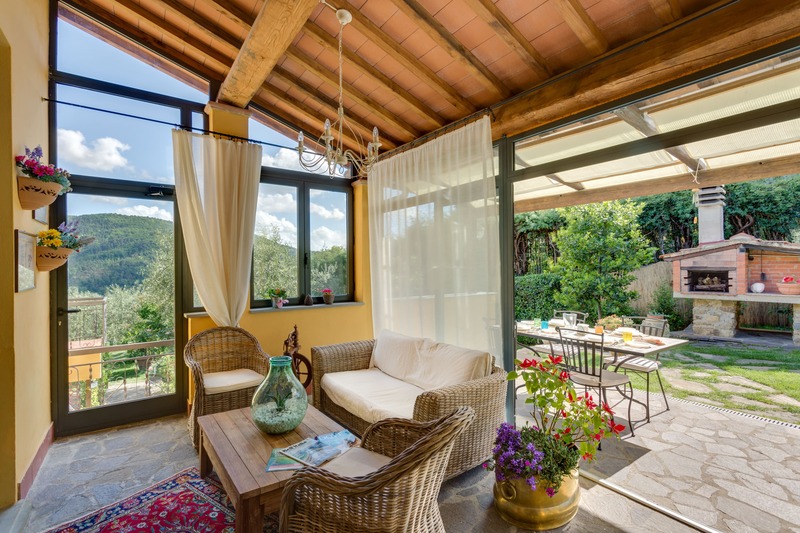 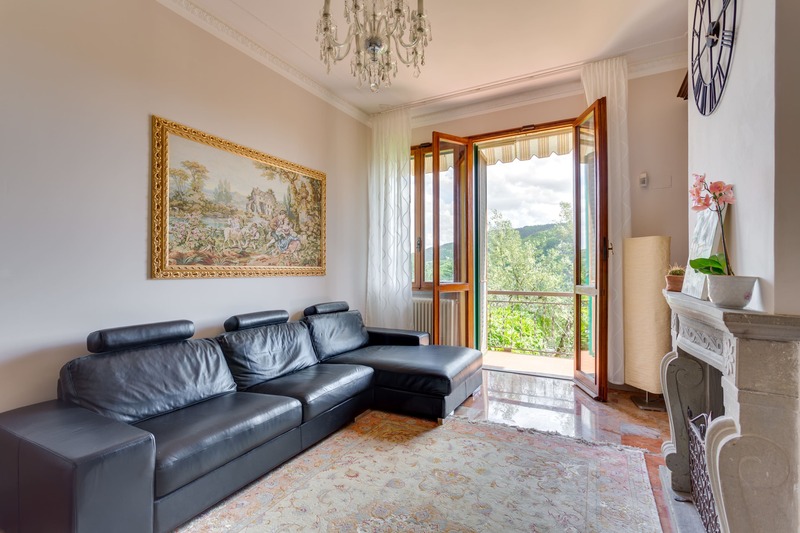 Sorrounded by the wonderful tuscan contryside, Villa il Palagetto is the ideal choice for who want to visit not only Florence but the entire Tuscany. 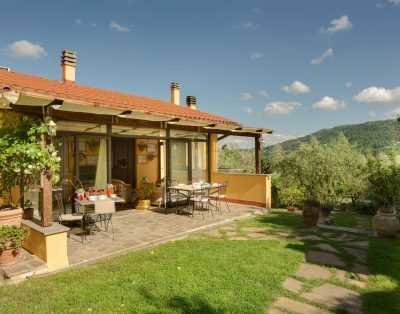 From the villa it takes less than a hour to get to some of the most beautiful areas of Tuscany as Chianti and Mugello. 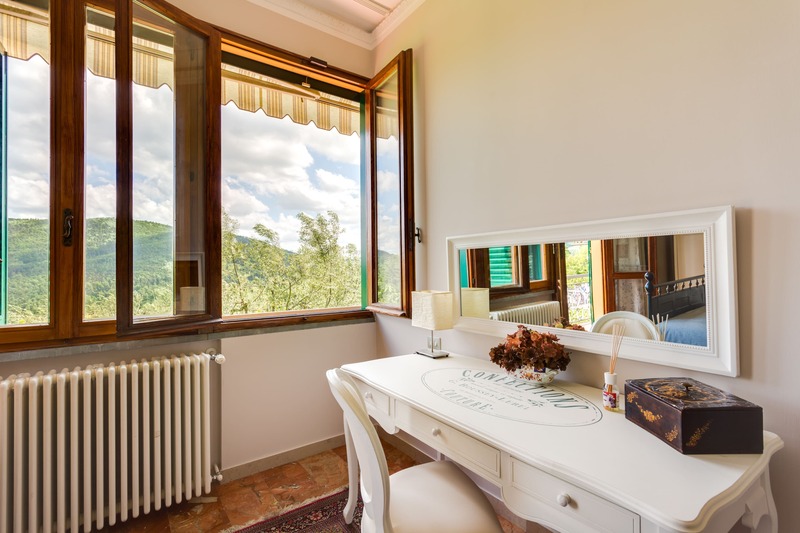 From the A1 highway you have to take the exit Pontassieve/Bagno a Ripoli and continue in direction of Bagno a Ripoli and di Bigallo for about 6 kilometres; just beyond Bigallo, you will find the turn on via del Palagetto. 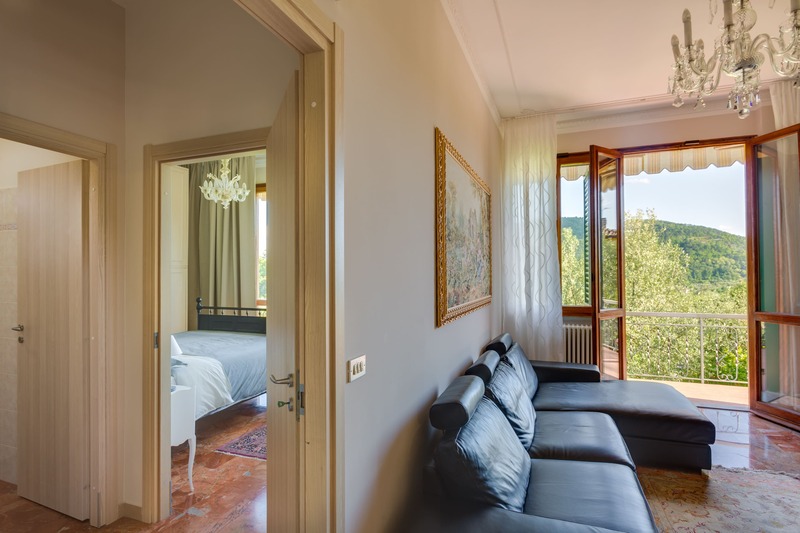 From the central station of Florence Santa Maria Novella it takes about 30 minutes to reach the villa, something more if you came from the airport via highway.